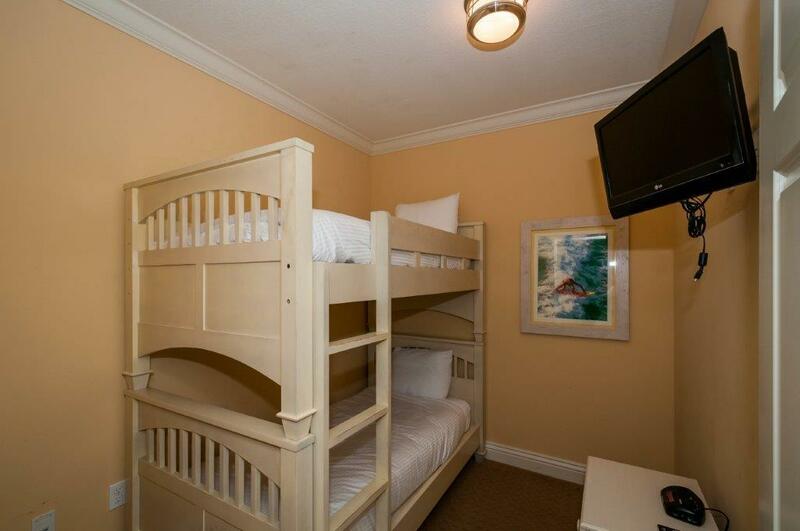 Listed as a two bedroom but really like a 3 because of bunk room. 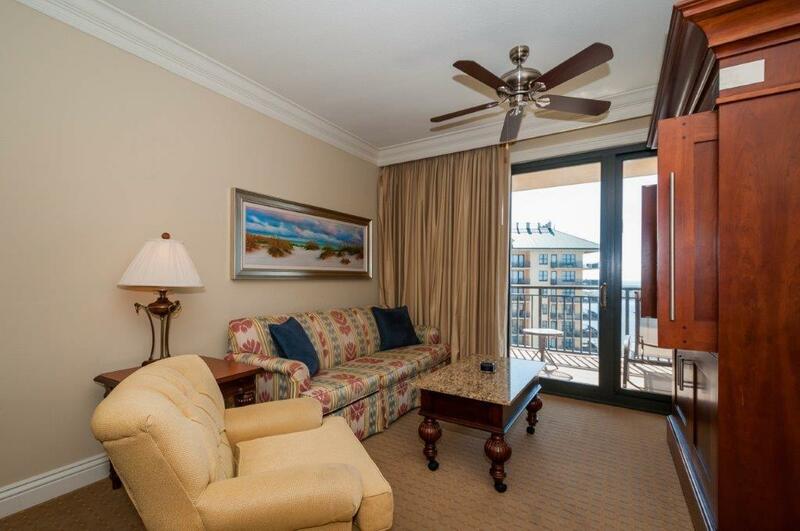 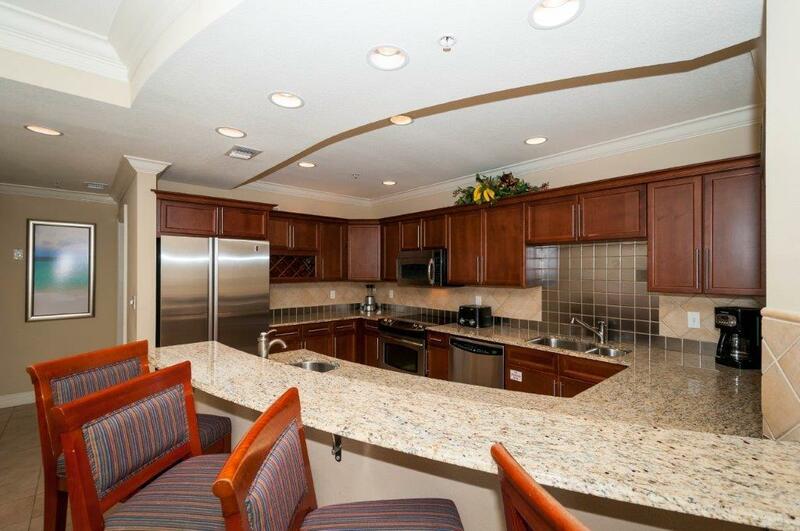 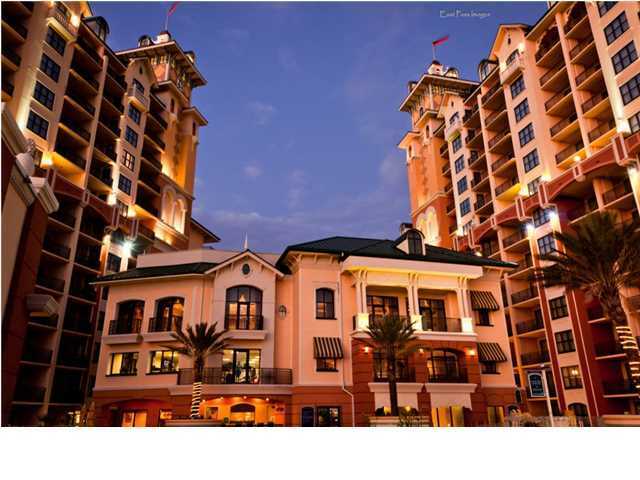 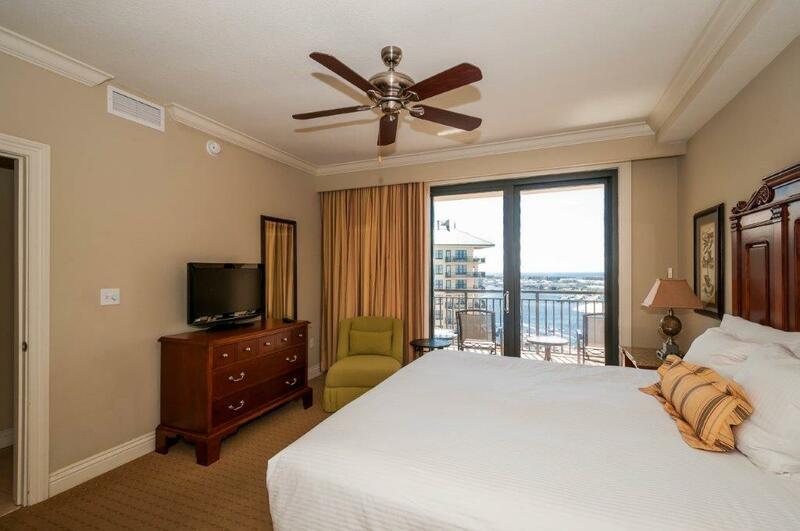 Beautifully located condo in the upscale Emerald Grande. 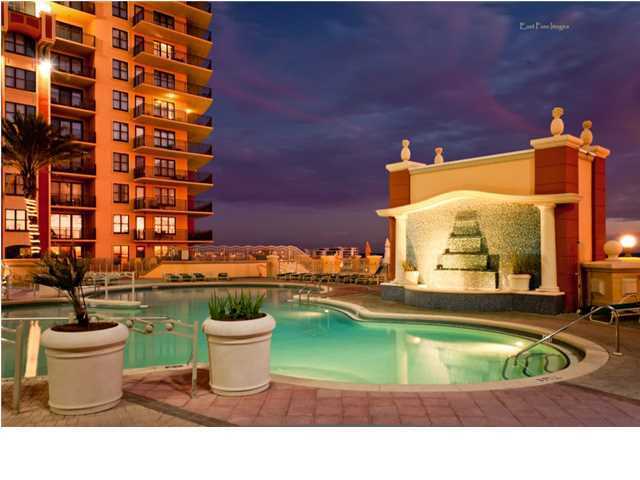 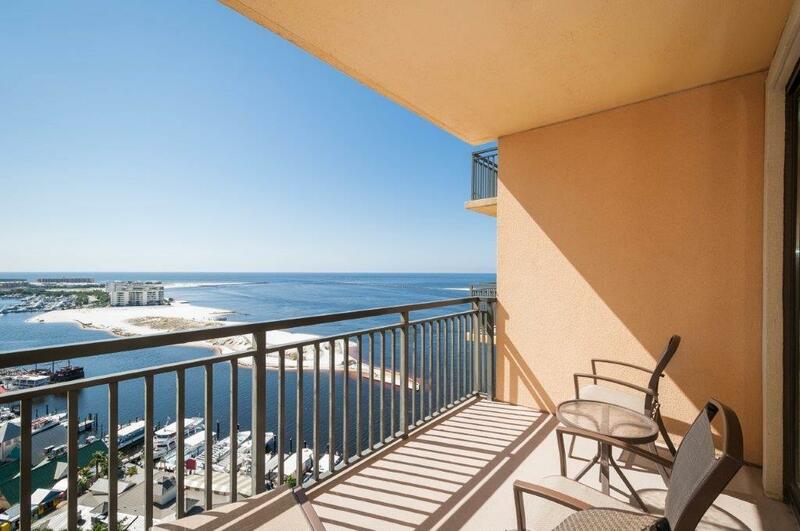 One level below the penthouse and situated with views over the pool, pass, harbor and Gulf of Mexico. 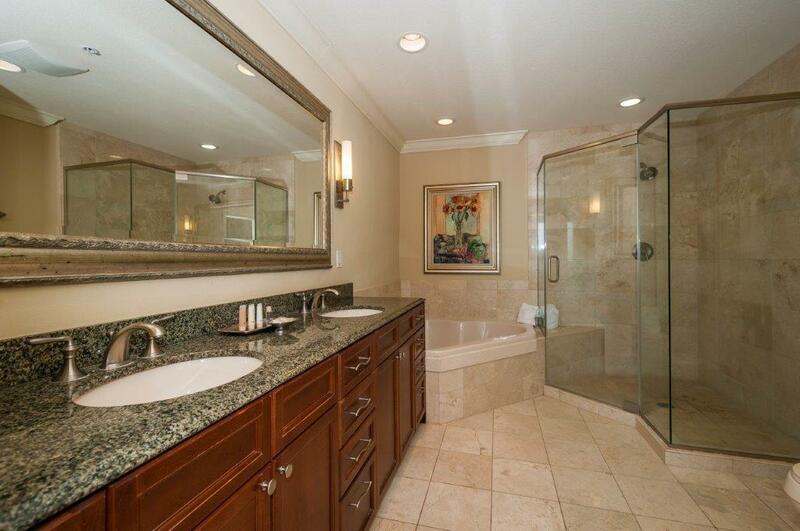 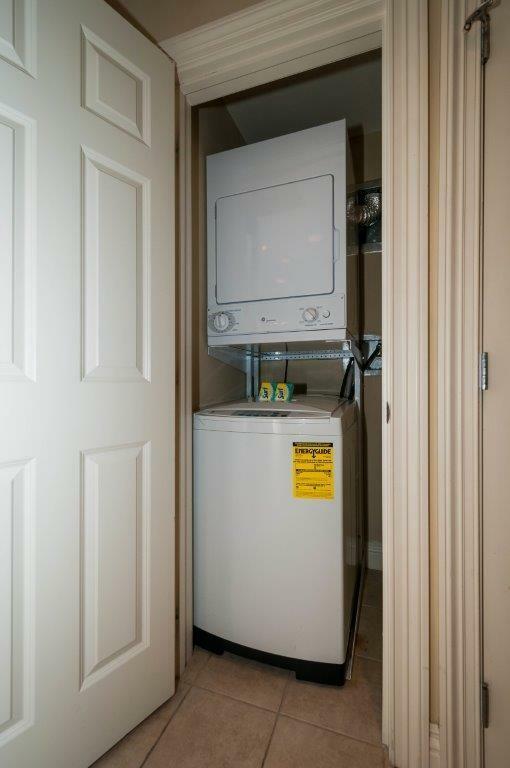 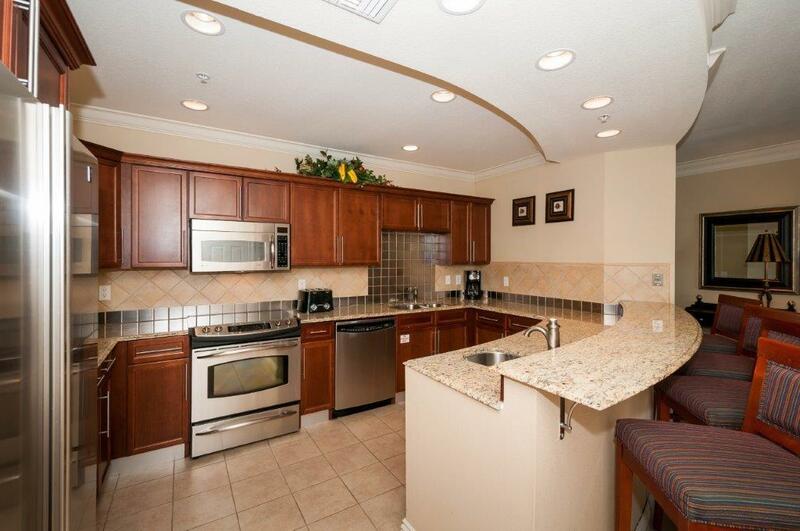 This three bedroom, two bath unit has it all. 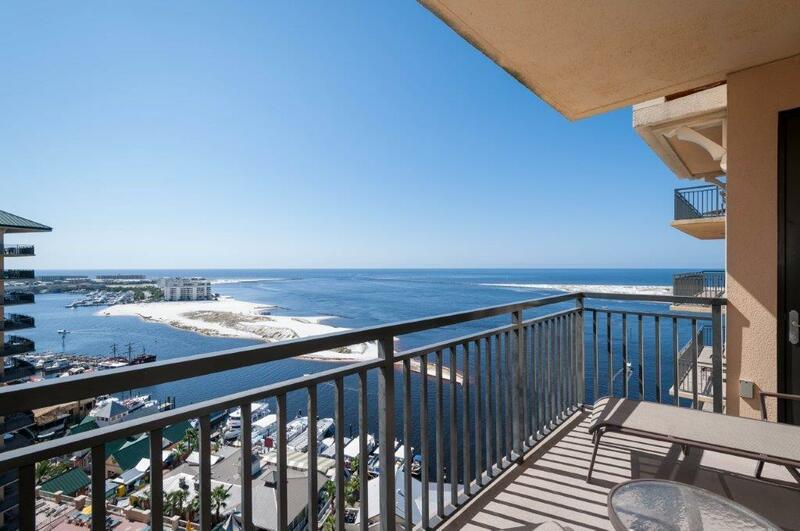 You'll enjoy the location most only dream of having. 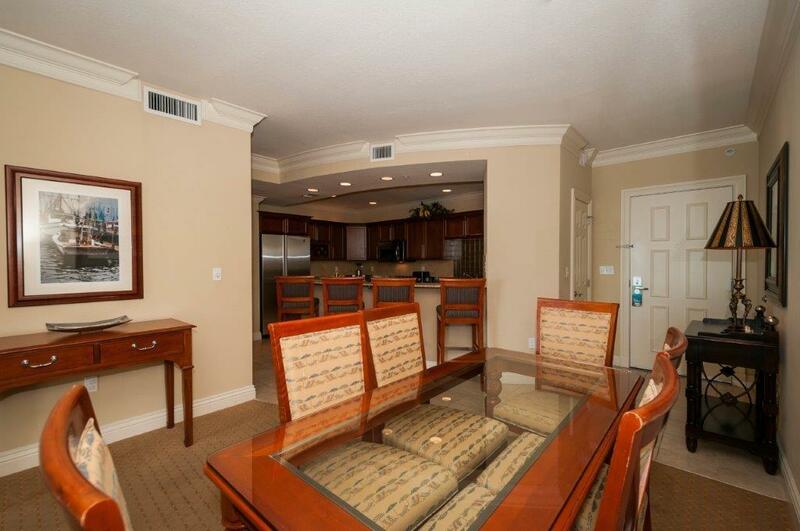 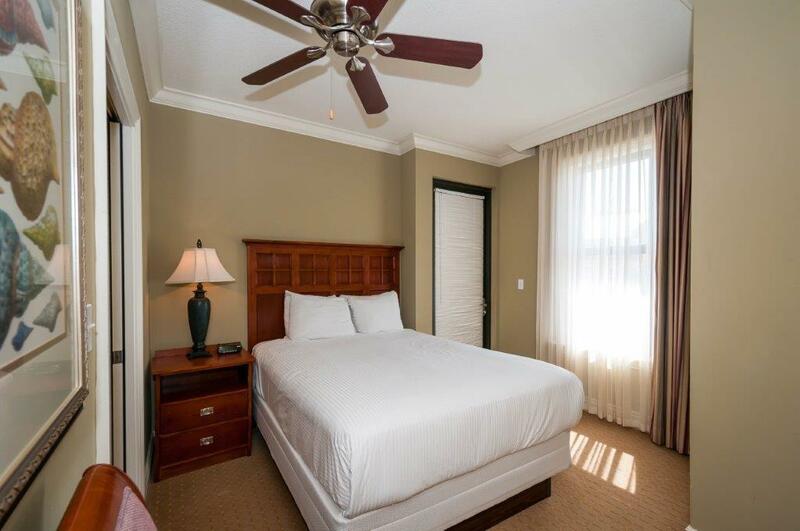 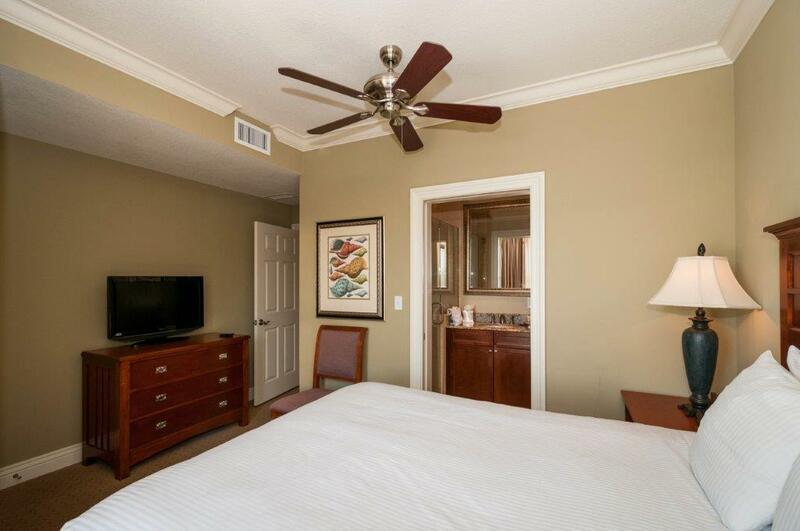 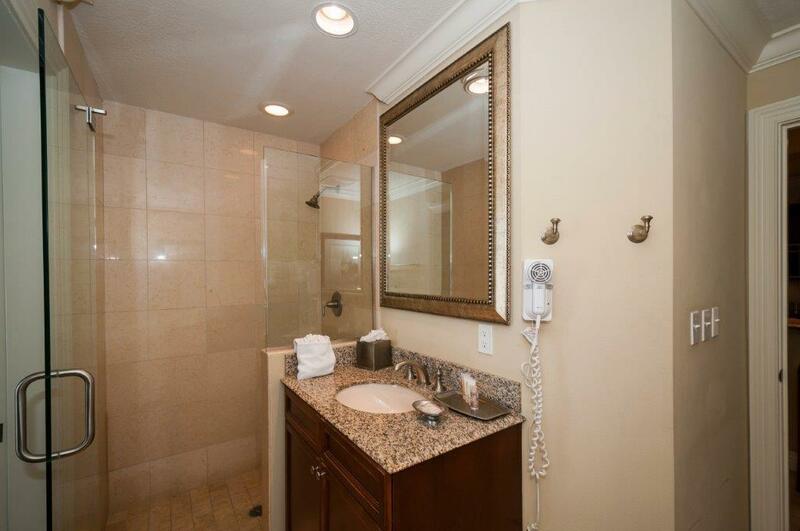 The condo is finished out with fabulous furnishings, granite countertops, and crown molding. 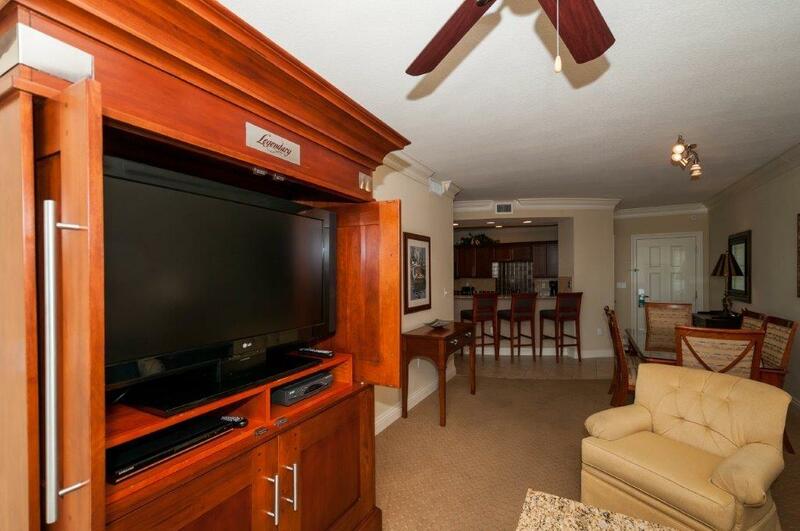 This is a great rental. 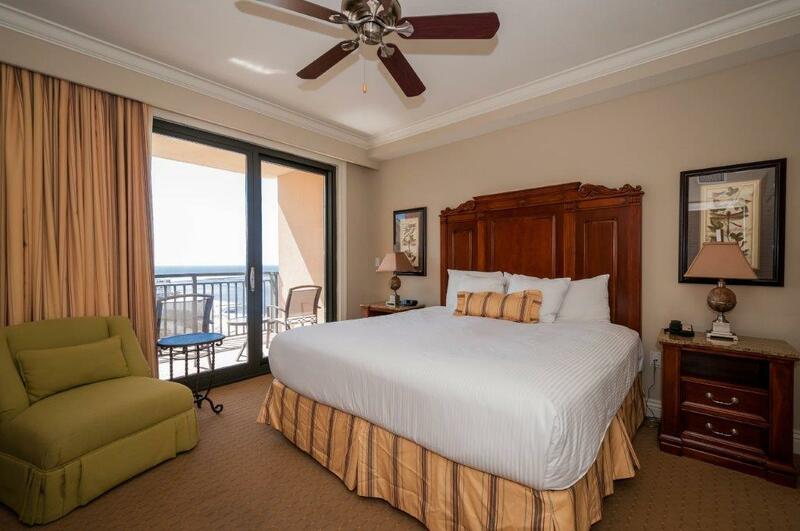 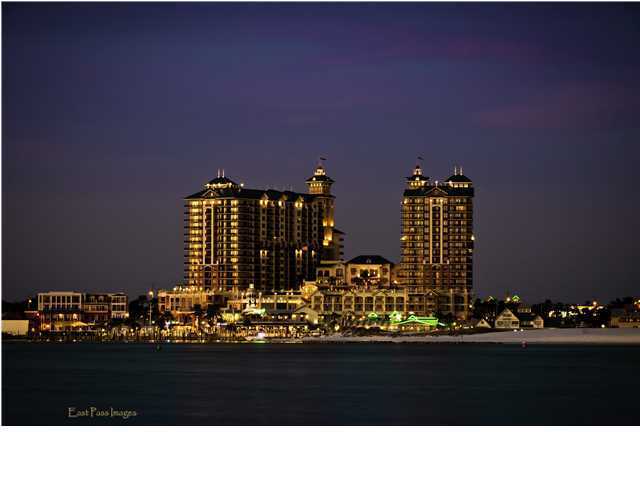 Emerald Grande boasts an outstanding fitness center, relaxing spa, restaurants and amenities. 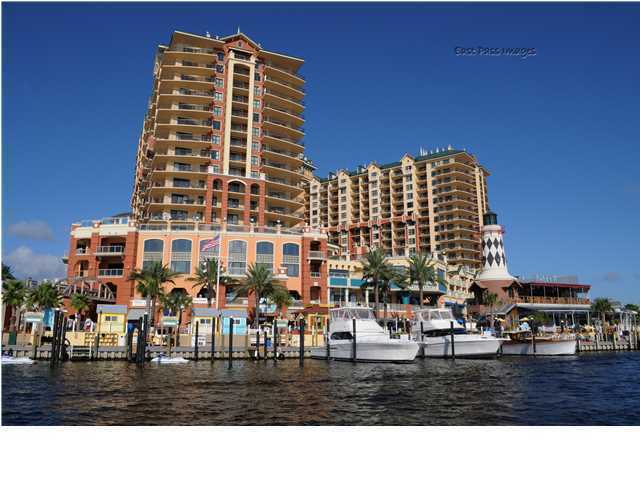 Enjoy walking the boardwalk and listening to music, eating at fine restaurants and shopping. 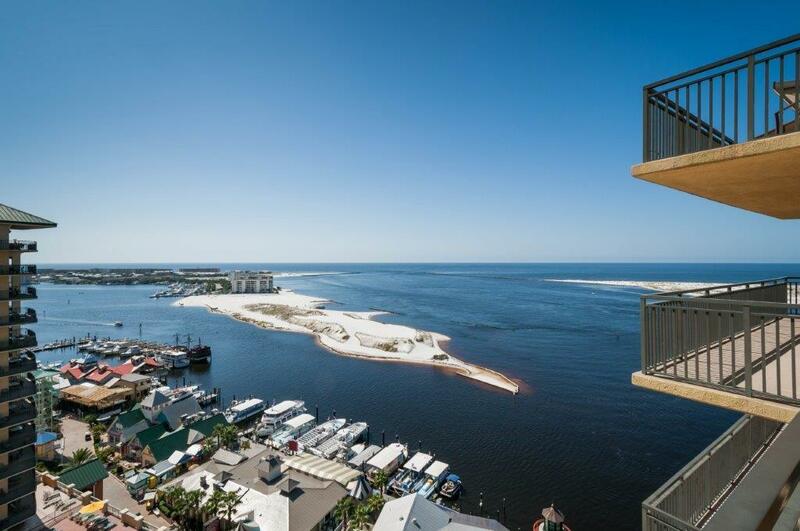 You can take the boat to the beach, or enjoy a day at the large pool. 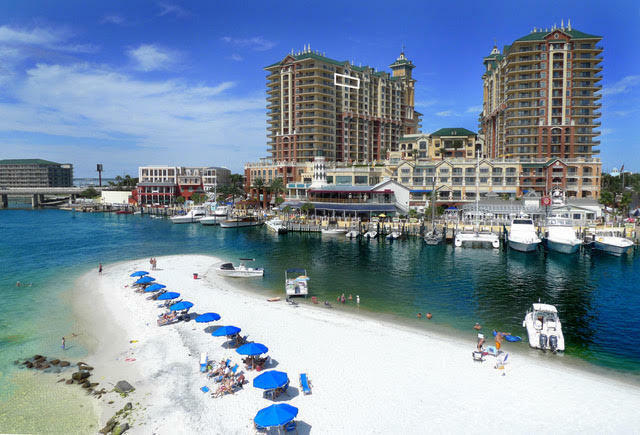 fish off the docks or hire a charter to take you out deep sea fishing for the day.